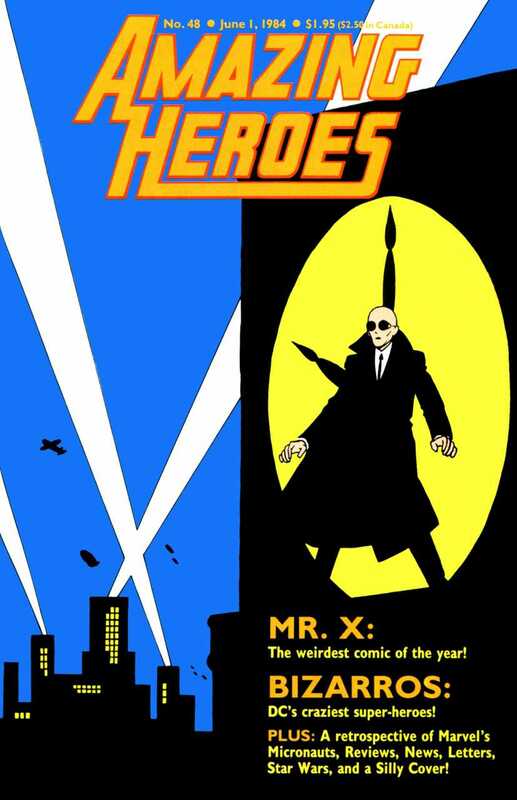 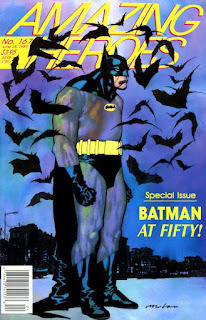 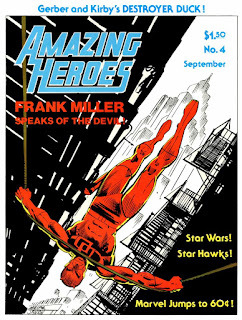 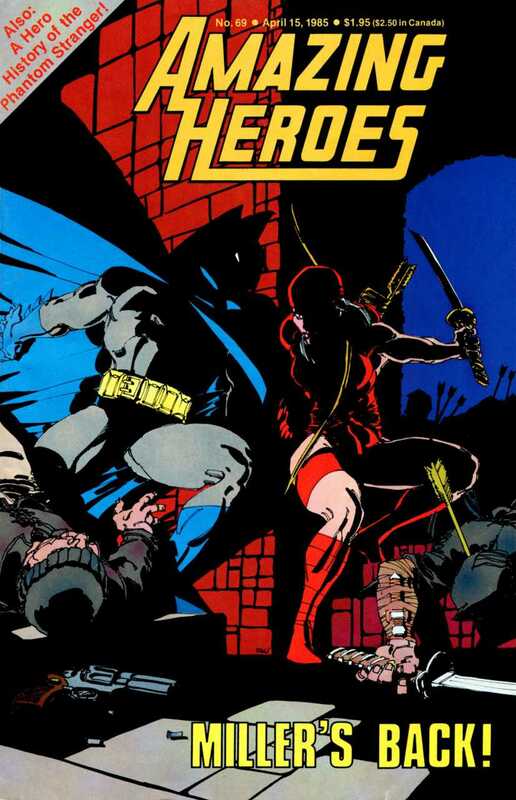 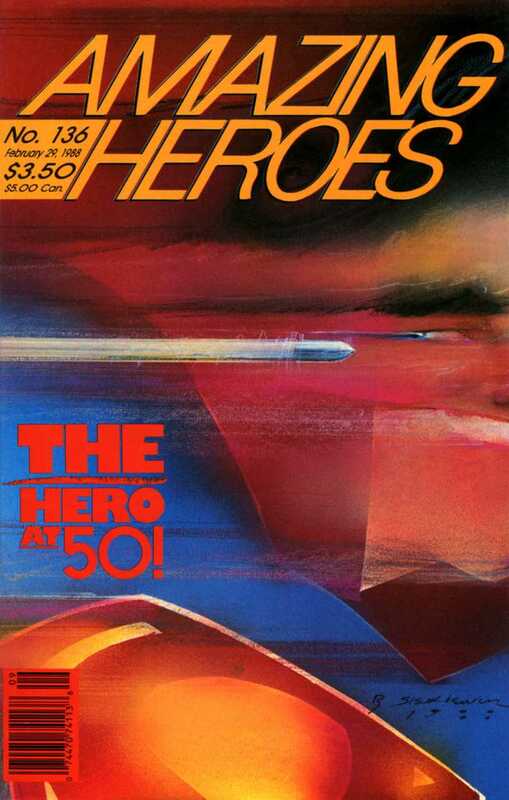 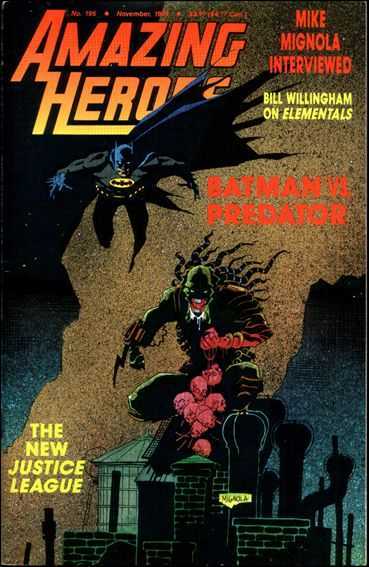 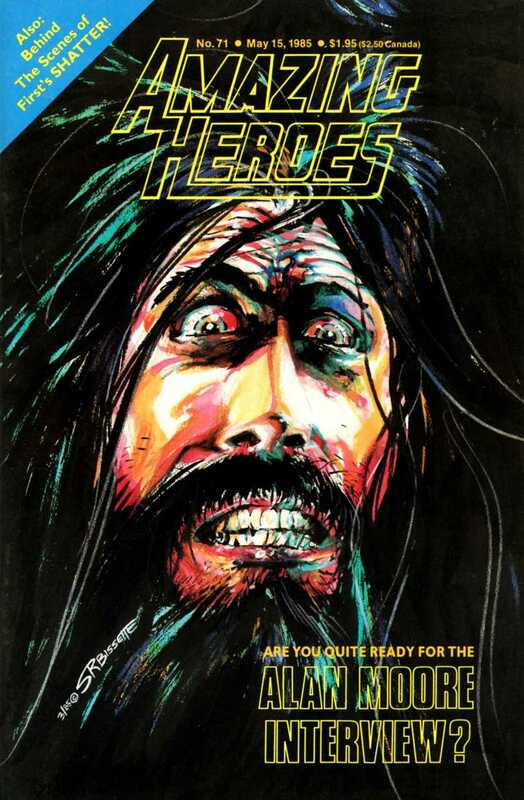 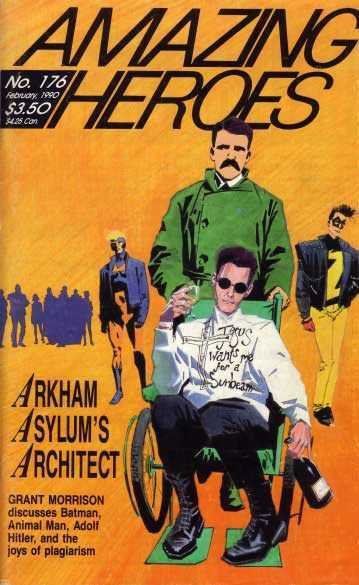 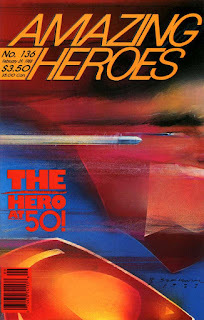 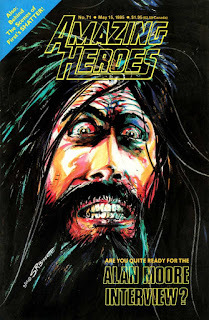 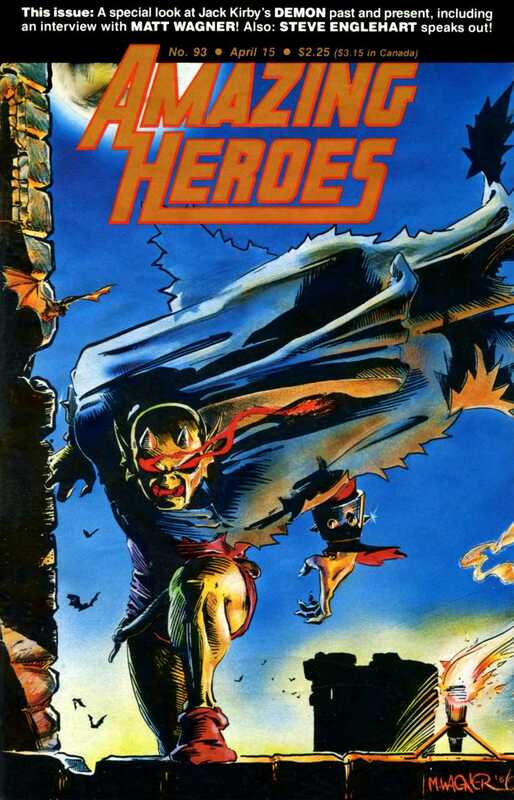 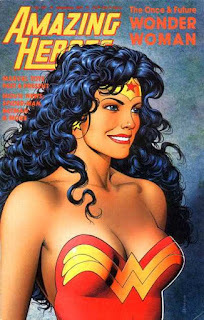 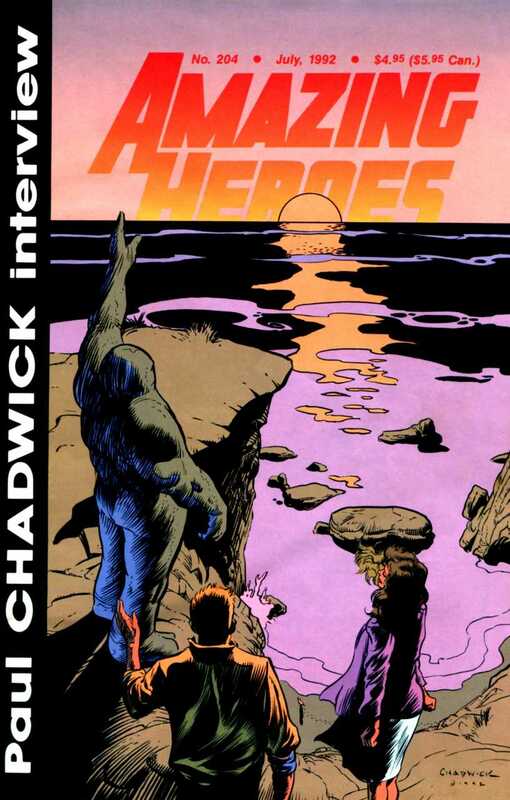 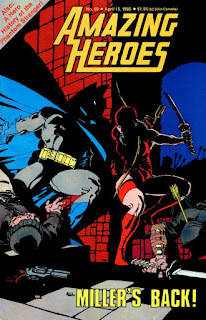 Amazing Heroes was an invaluable source of dork knowledge in the pre-internet days. 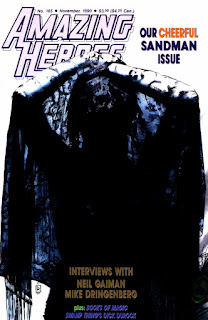 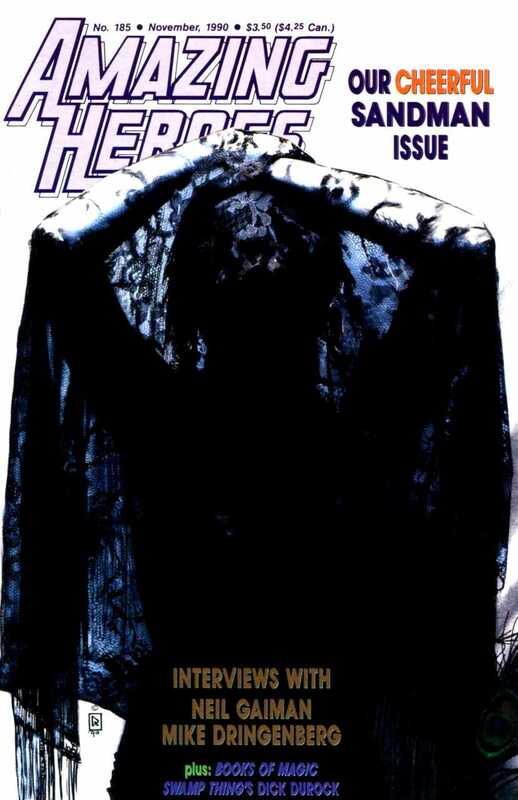 While their hot tips on the new Elementals series is a little out-dated, many of the covers featured unique, stylish art from some of the best artists of the time. 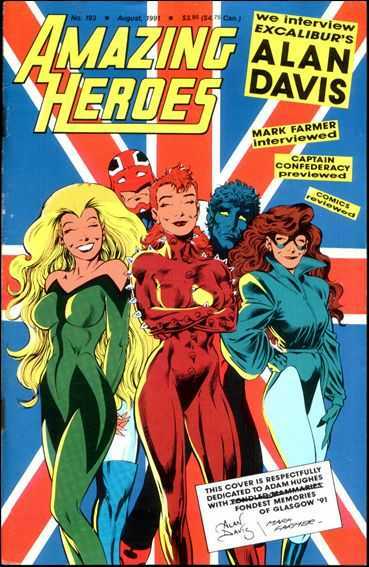 These are a dozen of my favourites.